KWWOA provides training to help operators and system employees remain abreast of drinking water and wasterwater technology. 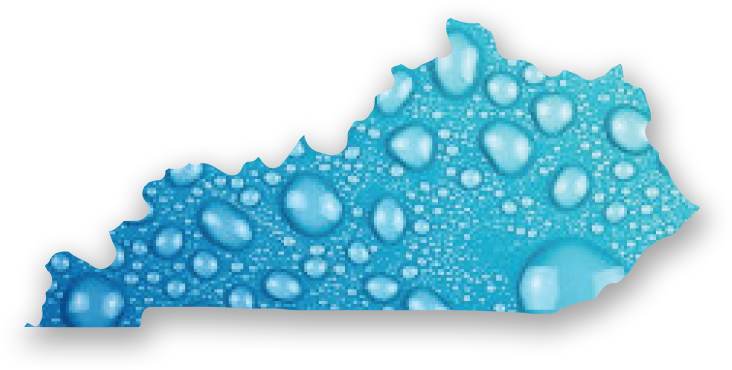 The Kentucky Water and Wastewater Operators Association (KWWOA) is a statewide not-for-profit association. Apply for or nominate a KWWOA Member facility or individual for an award. Reach professionals in your target market and geographical location with KWWOA. Review operator hours and more. If you were not certified when you created your KWWOA account, log into your account and add your Agency Interest Number & Certificate Number(s), so we know to provide your training hours to DCA. If you requested email notifications, but you are not receiving training programs, etc., please check the accuracy of the email address on your KWWOA account. The same applies as well to regular mail requests. If you receive an email invoice from KWWOA and you have not recently placed an order with us, DO NOT OPEN the email attachment. We are working to stop these SPAM emails from being sent out under our email address. We use the latest web technologies on our site. Use the links below to update your browser!